Is this for real?? Not just the boar...but also the guy and his house. He/it looks like something out of a fairy tale! He could be a woodman in one of Grimm's Fairy Tales! 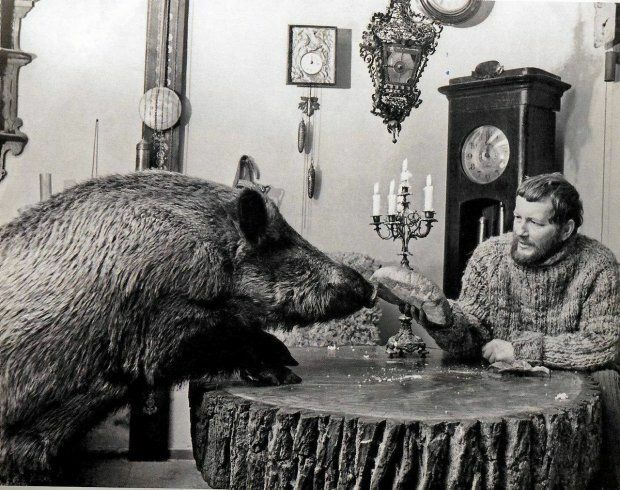 The description reads: Leszek Wilczek with Froggy, the wild boar, during breakfast. 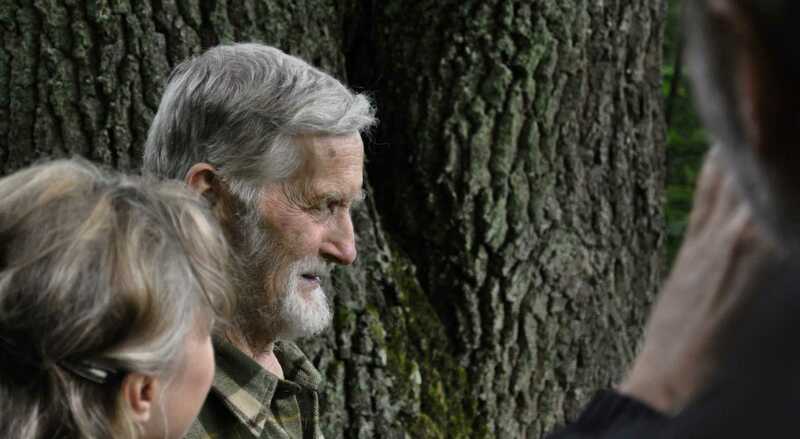 He is an animal/nature lover, environmentalist, photographer, writer born in 1930 who moved to the privemal forest in 1971. He reared a lot of animals in his house. 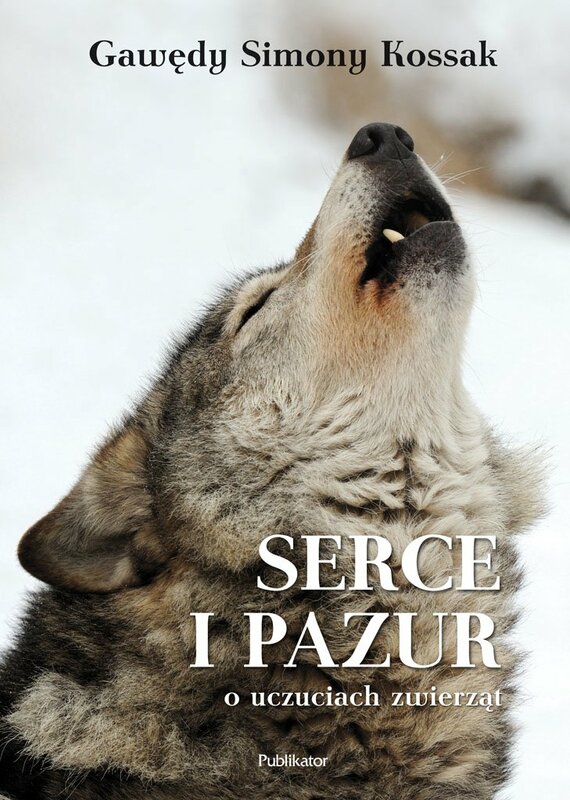 His surname in Polish means Wolf Cub. Amazing!I am fascinated by this man and his life-style! He is certainly someone connected to the earth and its creatures with a special bond! You have already met Lech Wilczek in another thread. Now it is time to meet his friend, Simona Kossak, professor of biology and environmentalist, the daughter of a famous Polish painter. She died in 2007. 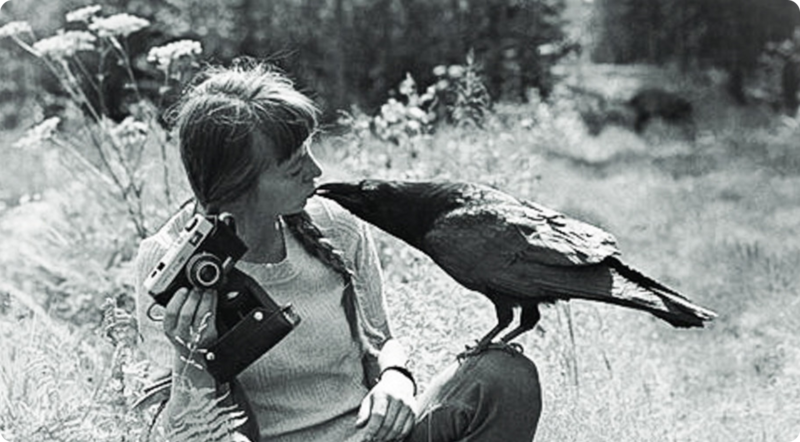 Simona Kossak: they called her a witch, because she chatted with animals and owned a terrorist-crow, who stole gold and attacked bicycle riders. 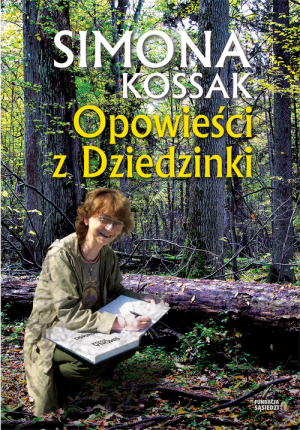 She spent more than 30 years in a wooden hut in the Białowieża Forest, without electricity or access to running water. A lynx slept in her bed, and a tamed boar lived under the same roof with her. 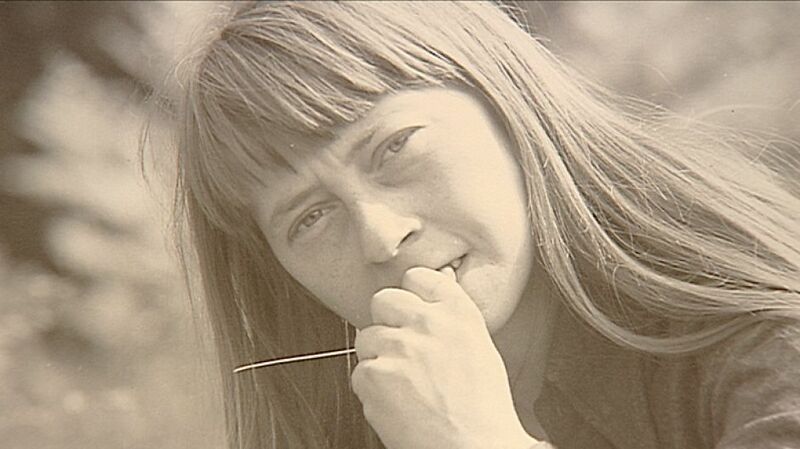 She was a scientist, ecologist and the author of award-winning films, as well as radio broadcasts. She was also an activist who fought for the protection of Europe’s oldest forest. 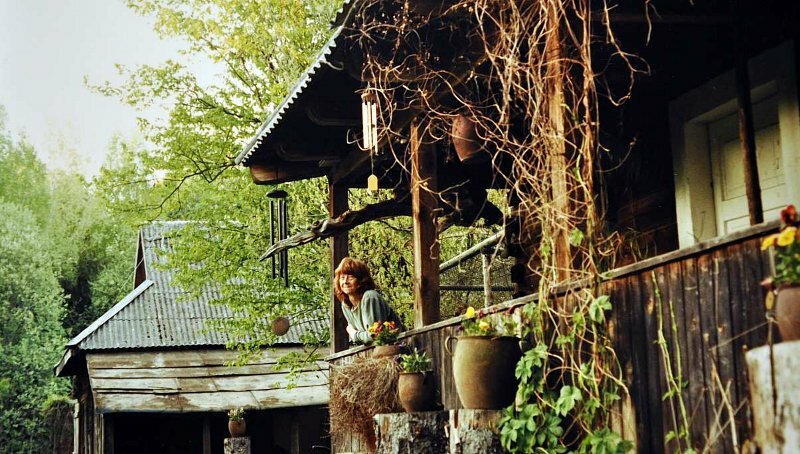 Simona believed that one ought to live simply, and close to nature. Among animals she found that which she never found with humans. The boar, a one-day old female, was brought by Lech Wilczek and it was thanks to this animal that the two dwellers of Dziedzinka – Simona and Lech – go to know each other better. And they also came to like each other. Prior to this event, Simona thought Lech was too full of himself. He also had a similar opinion about her. When the boar appeared in Dziedzinka, Wilczek asked Simona to take care of her in his absence, and later he started to "lend" the animal out to her. Both later started to sleep with the little boar in their beds. Żabka grew to become an XXL sized boar, and she lived with them for 17 years. "She stood vigilantly by the leg like a dog, she went out on walks, and more and more often she cuddled up to the hosts and demanded to be caressed!,” exclaimed the Kraków-based journalist and a guest of Dziedzinka, Zbigniew Święch. People called the crow a tamed villain and a thief. He terrorised half of the Białowieża area. He stole cigarette cases, hair brushes, scissors, cutters, mouse traps and notepads. He attacked people. (…) He tore up bicycle seats. He stole documents, he stole the lumberjacks’ sausage in the woods, and made holes in grocery bags. He clung at the pant legs of men, pulled at the skirts of women, and pricked the legs. People thought that Korasek – because that’s what he was called – was some kind of a punishment for sins. Stanisław Myśliński, who has scars from the bird to this day, recalls "He would even steal the workers’ pay in the woods. He once stole my permit for entering the woods. He pulled it out of my pocket and notoriously tore it apart. He loved to attack people who rode bicycles, especially girls. It was very impressive, he would attack the rider’s head with his beak, the person would fall off, and he then sat on the seat triumphantly, looking the at the spinning wheel”. 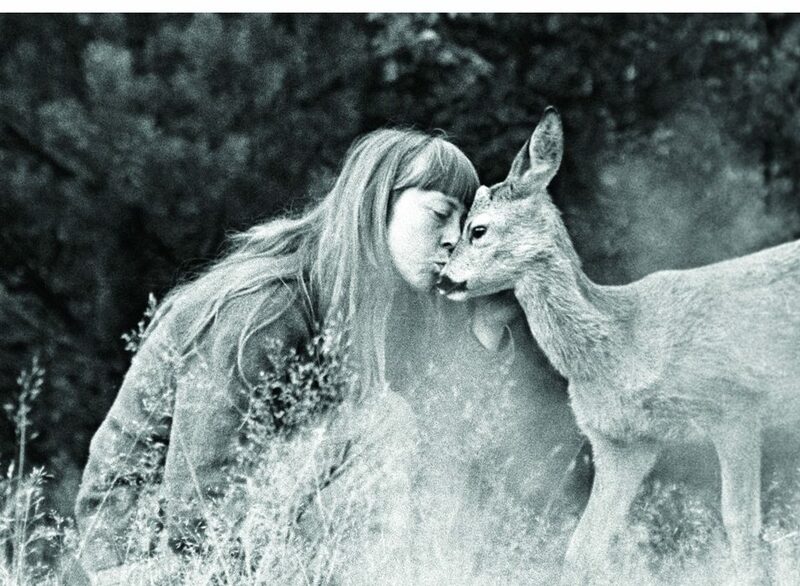 Simona recalled "One day, the pack of my deer, which I raised and fed with a bottle, and which I later followed across the woods for many years, manifested signs of fright, and did not want to go out onto the forest field to graze. And I started to approach the young forest, because this was the direction in which the deer started, their ears raised, and the hair standing up on their buttocks, apparently something very threatening had to be there in the young forest. I crossed about half of this open space and I stopped, because I heard a choir of terrified barking behind me, so I turned around, and what did I see? (…) Five of my deer stood up on their stiffly straightened legs, looking at me, and calling with this bark: don’t go there, don’t go there, there’s death over there! I must admit, I was dumbstruck, and then finally I did go. And what did I find? It turned out that there were fresh traces of a lynx that had crossed the young forest. I went in deeper, and I found lynx faeces, it was indeed warm, because I touched it. What did that mean? It meant that a carnivore had entered the farm, the deer noticed him, then ran and they were scared, and what did they see? They saw their mother going unto death, completely unaware, she had to be warned and for me, I will honestly admit, this day was a breakthrough. I crossed the border that divides the human world from that of the animals. If there was a glass that divided us from humans, a wall impossible to knock down, then the animals would not care about me. We are deer, she is human, what do we care for her? If they did warn me (…), it meant one thing and one thing only: you are a member of our pack, we don’t want you to get hurt. I honestly admit, I relived this event for many days, and in fact today, when I think about it, there is sense of warmth around my heart. It proves how one can befriend the world of wild animals. 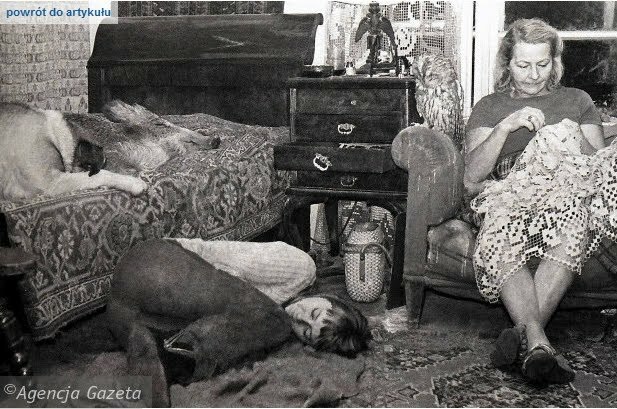 With time, more animals appeared in Simona’s den by the house: a doe who approached the window and ate sugar, a black stork for whom Simona created a nest in a chest in her room, a dachshund and a female lynx that slept in the same bed with Simona, and peacocks. 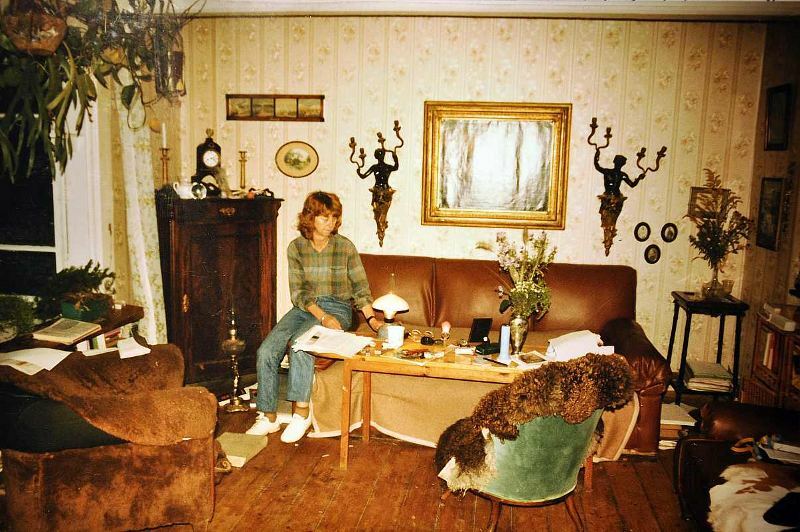 Dziedzinka quickly became an experimental laboratory which Simona consequently expanded as a zoo psychologist – with a hospital and a waiting room for sick animals. Here, she healed, hugged, and observed the animal lot together with Wilczek, who photographed them. Here, as a mother she raised moose twins, Pepsi and Cola, washed the neck of the black stork, took the female rat Kanalia into her sleeve (as the animal panicked in open spaces). She would let the befriended doe give birth on the patio, took in lambs with their mother, kept and observed the rats Alfa and Omega, and keep crickets in a glass container. It was here that she checked on weather by observing bats in the basement. The menagerie grew with each year (…). Simona is another amazing person with an incredible story. These two people, Simona and Leszek remind me of Michener's Poland and the character who had a tame bear, stork, and fox (or maybe an otter?) living with his family. I read it while on the first year of uni. The only thing I remember clearly from it is the scene with Russian tanks warming their engines before the planned invasion of Poland to crush Solidarity in 1980. Yes, I can well understand why that scene would stay in your mind!